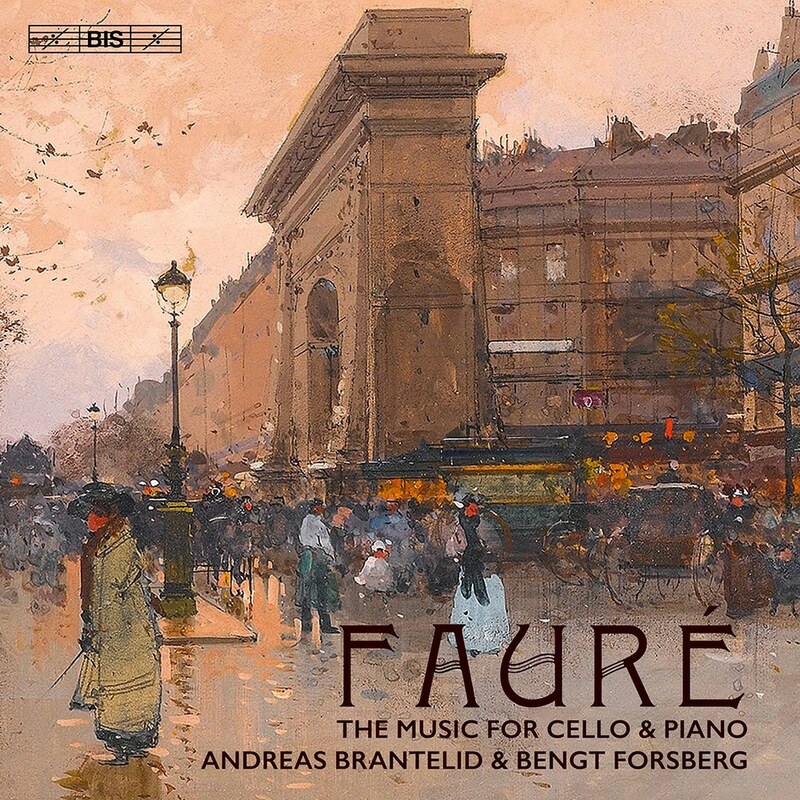 Grammy Award-winning pianist Bengt Forsberg joins young Swedish-Danish cellist Andreas Brantelid in this release of works by Fauré. Including miniature gems such as Papillon, Op. 77 and Sicilienne, Op. 78 as well as the Cello Sonata No. 1 in D Minor, Op. 109 and No. 2 in G Minor, Op. 117, Brantelid and Forsberg are perfectly matched in this luscious collection.